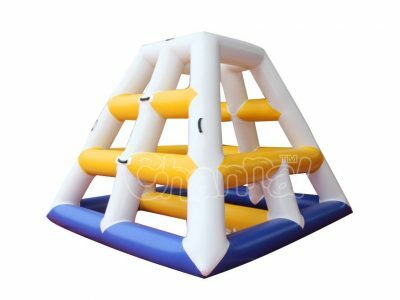 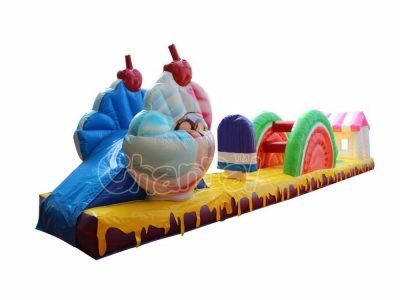 Inflatable water games are the must have toys at any water theme events and parties, they help you get through a wonderful fun cool summertime. 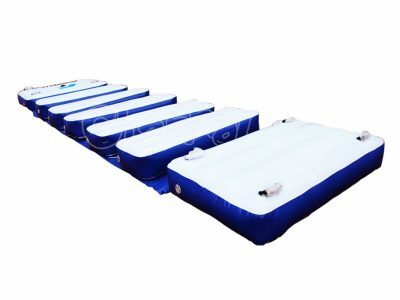 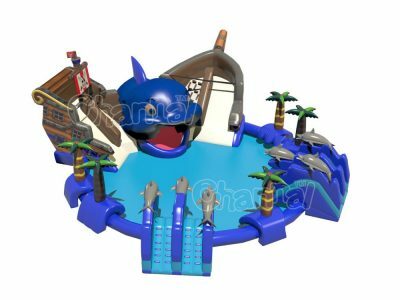 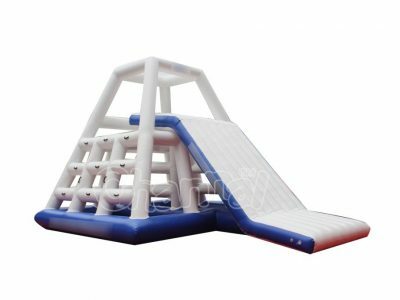 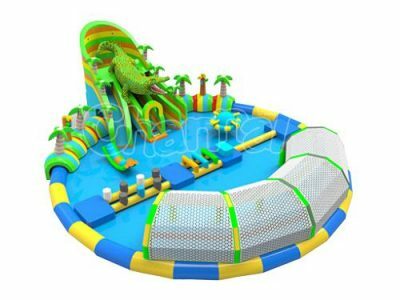 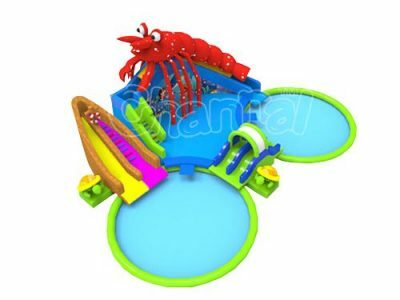 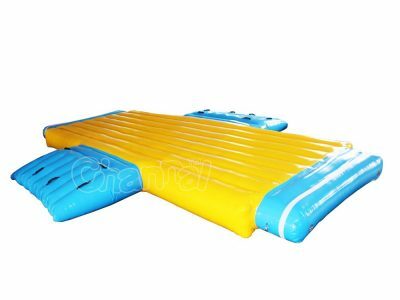 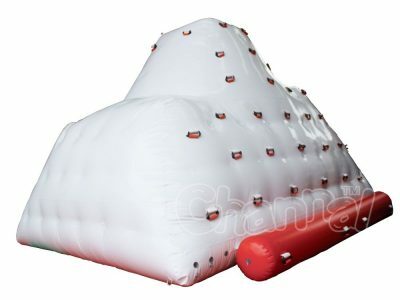 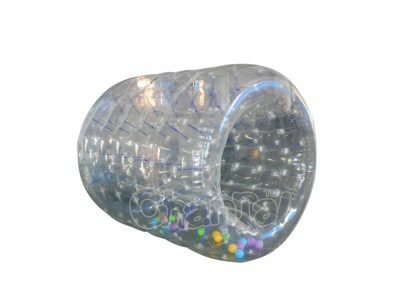 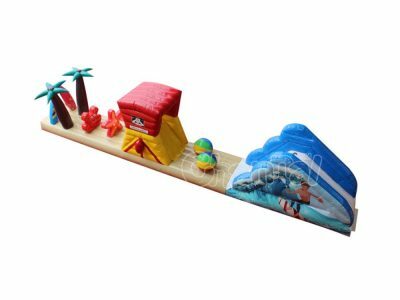 There are large inflatable water toys like inflatable water parks, inflatable pools, soap soccer field etc, small inflatable water games like water balls, inflatable water toys for lake, inflatable towable boats etc. 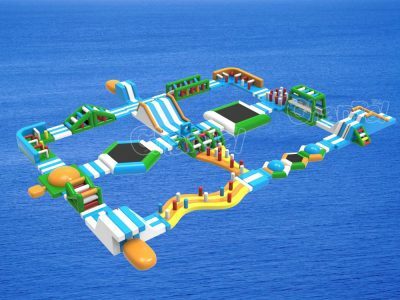 The only thing for sure, is to get water on your body.